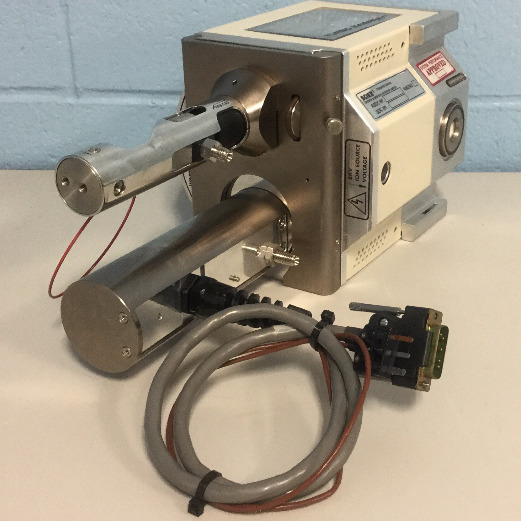 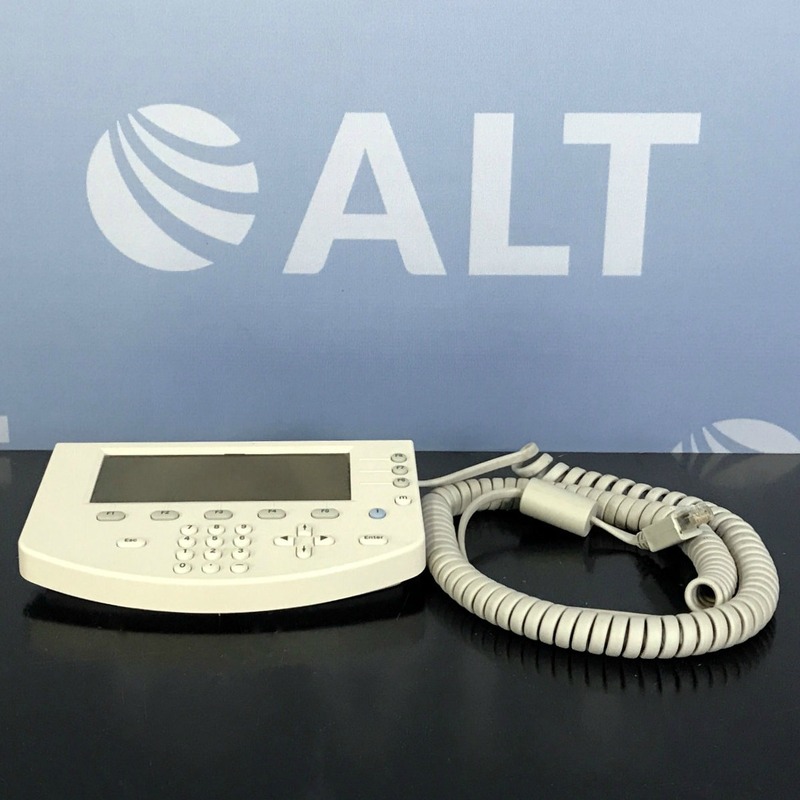 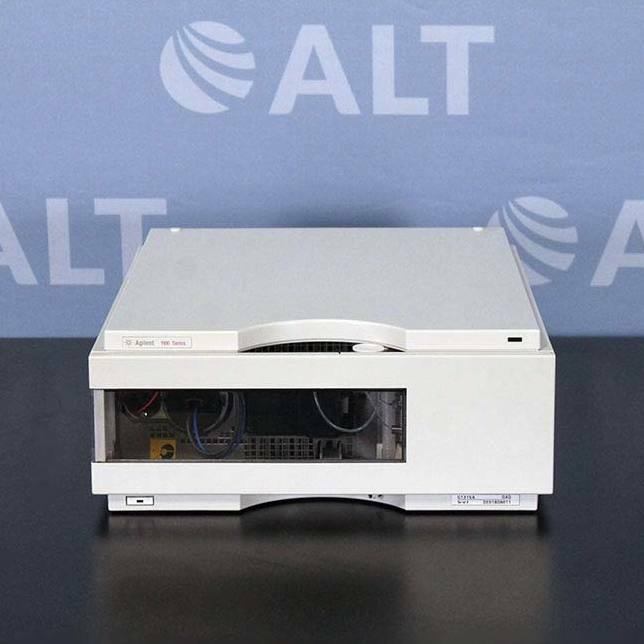 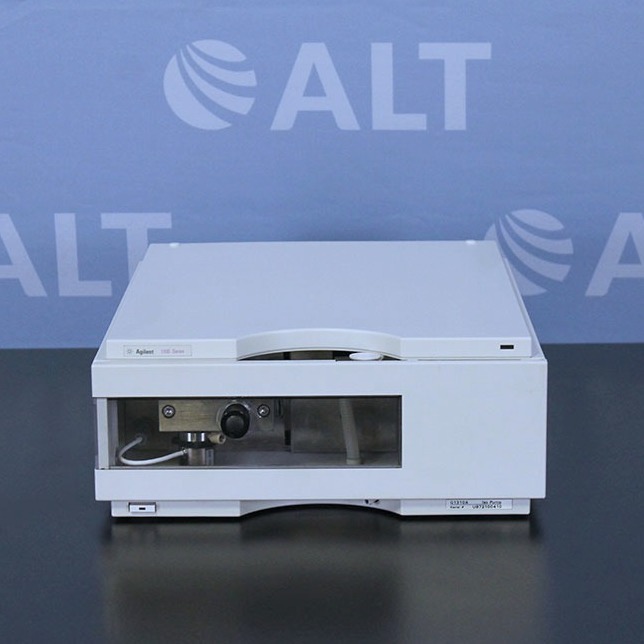 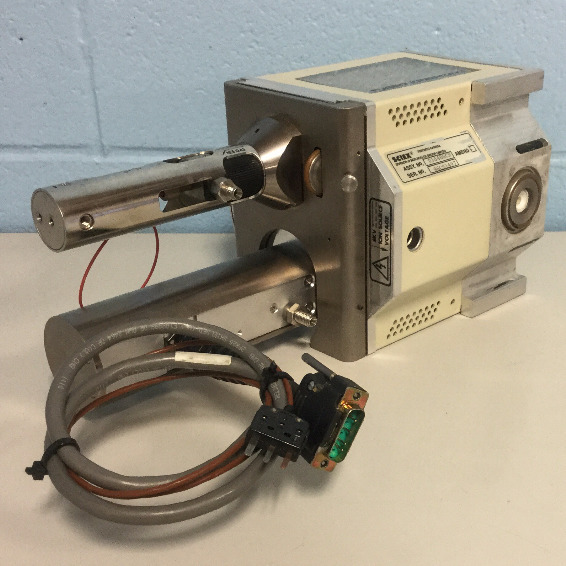 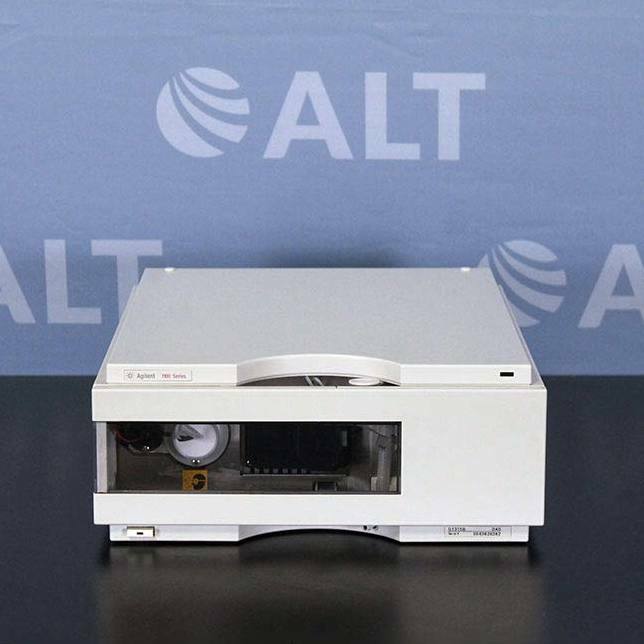 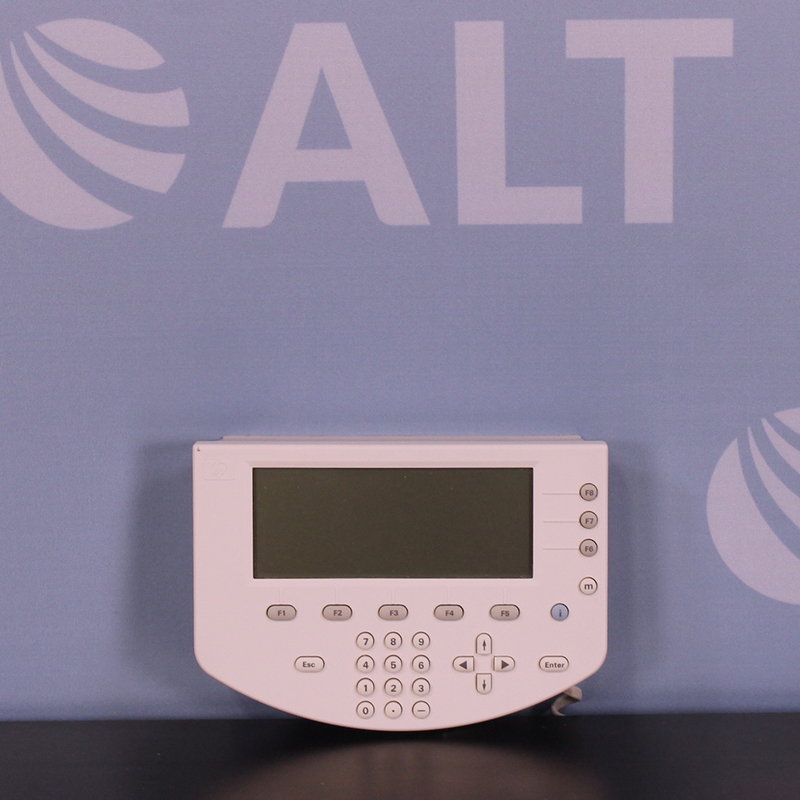 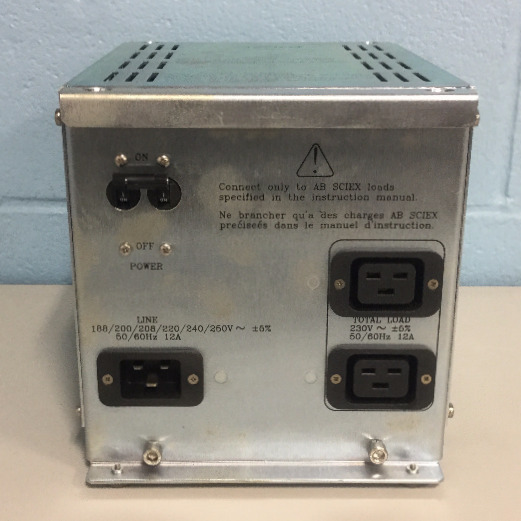 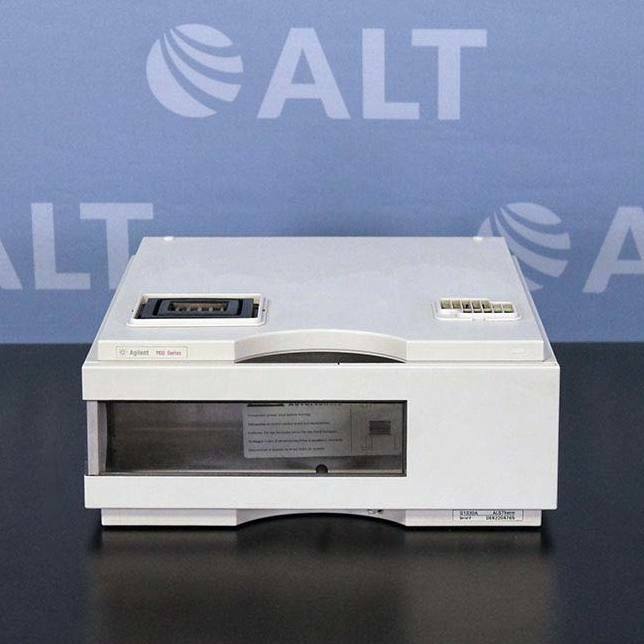 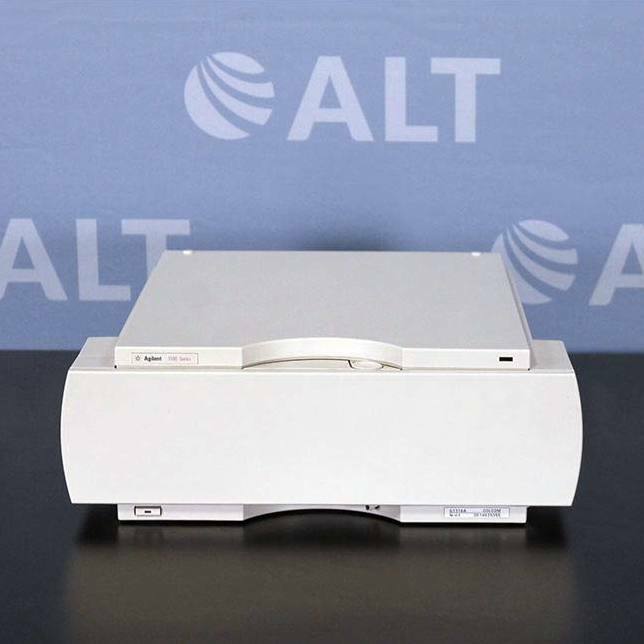 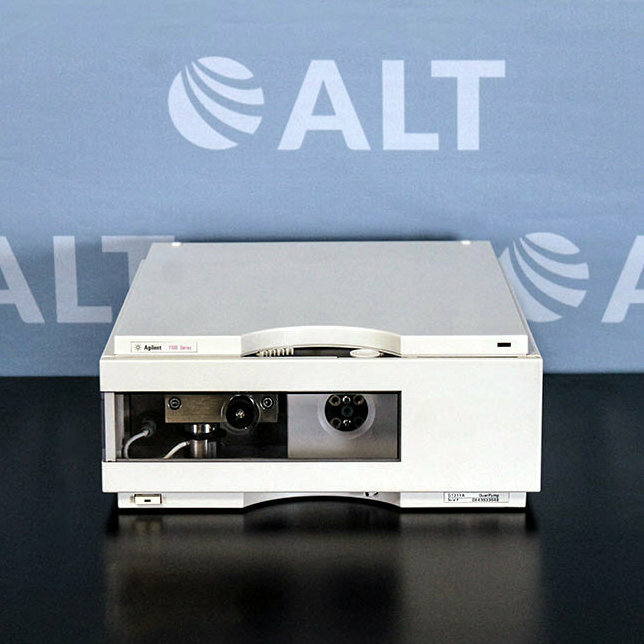 ALT offers high-quality used HPLC systems and components including used HPLC detectors, autosamplers, pumps, fraction collectors, column heaters, degassers and more. 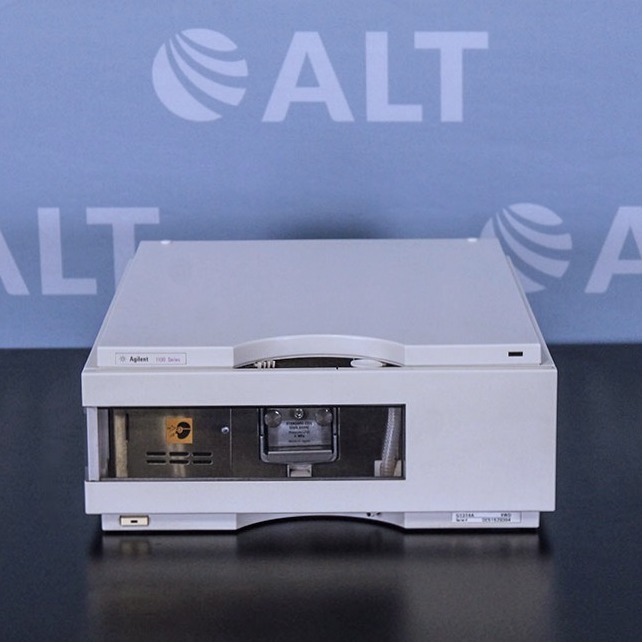 We carry used HPLC systems from leading manufacturers including Agilent, Beckman Coulter, Hewlett Packard, Perkin Elmer, Shimadzu, Waters and others to expand your HPLC needs. 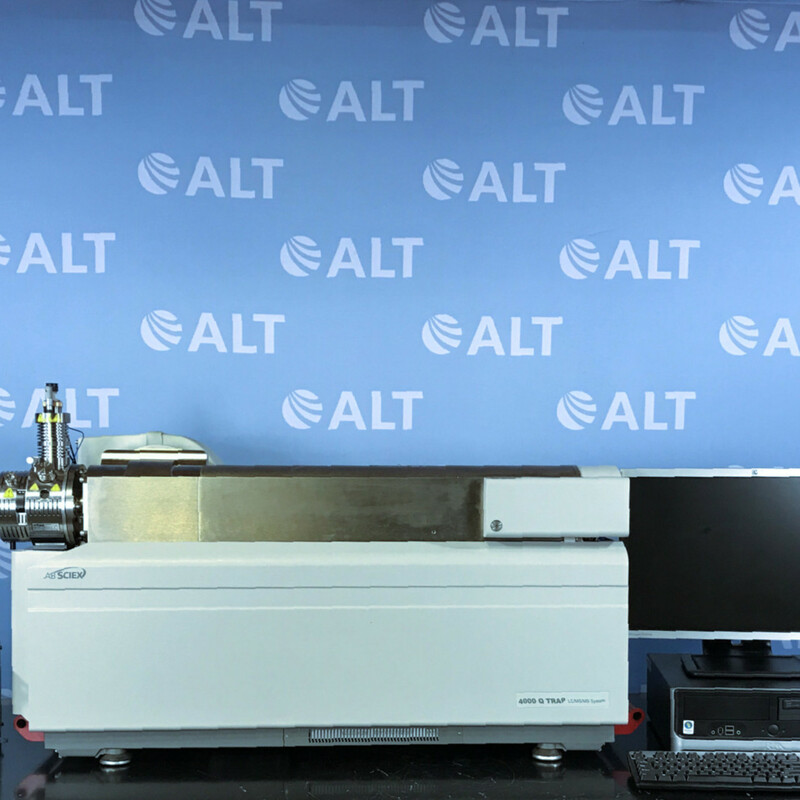 High performance liquid chromatography has the capability to identify, and separate compounds that are present in any sample that can be dissolved in a liquid trace. 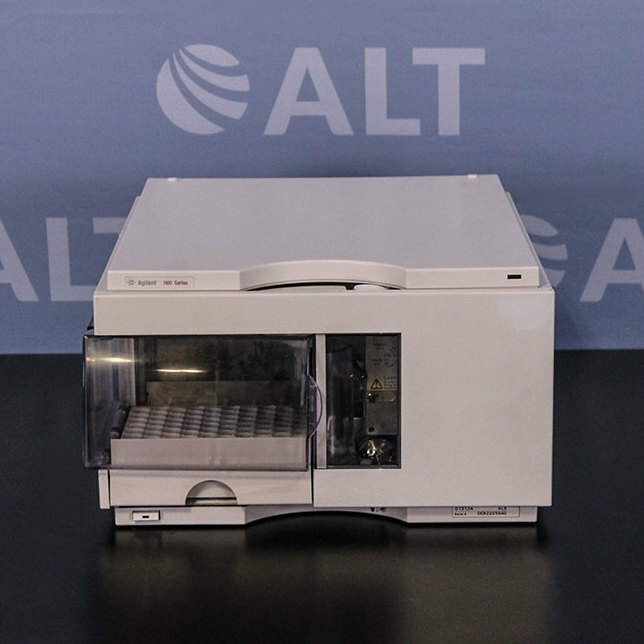 HPLC is used in a variety of industrial and scientific applications, such as environmental, pharmaceutical, chemical, and forensics. 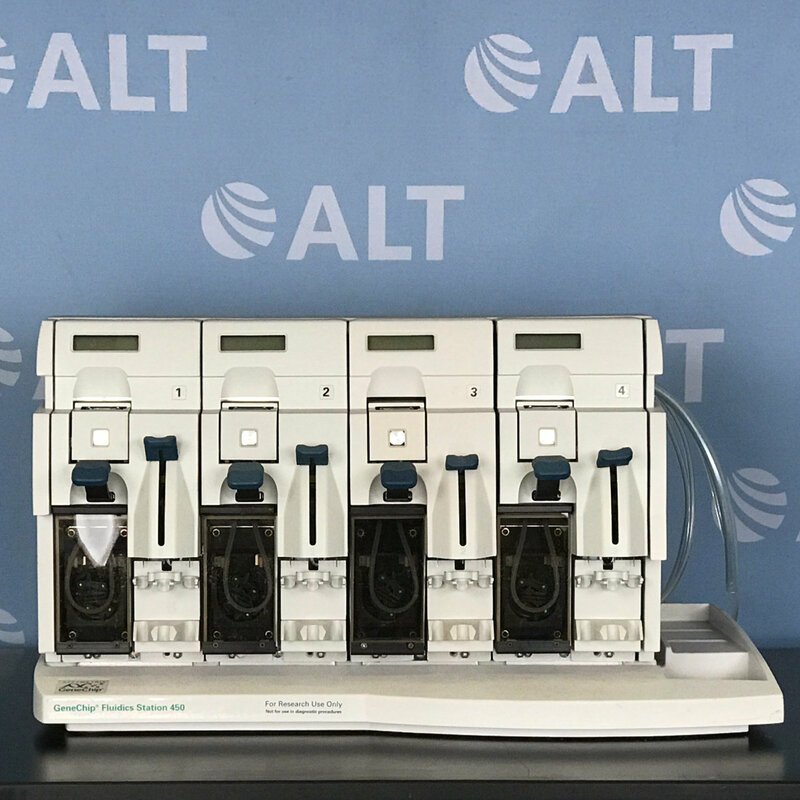 Whether you are looking for analytical, capillary, preparatory or semi-preparatory HPLC systems, our systems are fully serviced from our in-house team of experts and include our industry leading 90-day warranty and lifetime support.